A collection of some of my favourite knitting projects, some info, some ideas where your knitting can help charity, and even a joke or two. You can also join Knitting Galore on facebook. 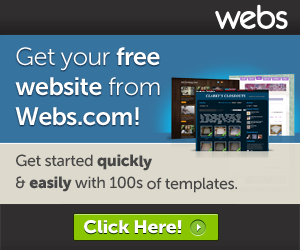 Hi there, welcome to my blog! and thankyou for stopping by. I have designed this blog to share with you knitting patterns that are my favourites and, i'll be trying out some new ones along the way. I also hope to help knitters new and old (i don't mean your age LOL) by sharing information, handy hints and tips, answering quieries and helping solve your knitting problems. Before you go, please help me by making a comment and suggest any knitting project you'd like to see. Thanks again. Have a nice day! 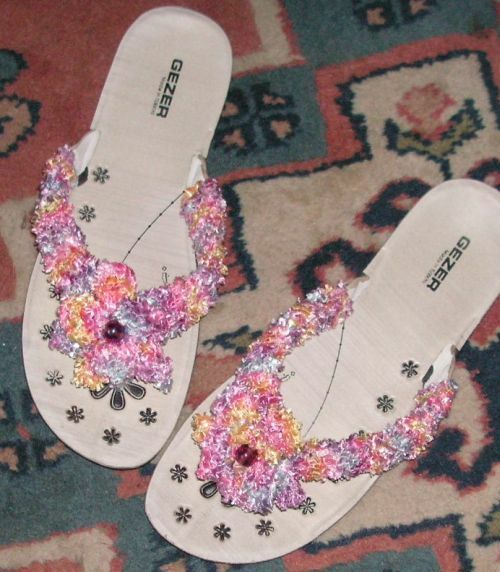 Give your flip flops a new lease of life by knitting covers for the straps and adding a knitted flower. This is a great way to add flair to your faded old sandals. The straps had lost their colour and always looked dirty on this pair of flip flops, but the sole's are still good. Now I have a new pair of flip flops! 1 ball ladder yarn or yarn of your choice. Size 4mm needles or needles to suit yarn. Cast on 10 stitches and knit 5.5 ins or as long as needed for your straps. You will need 4 altogether, 2 for each flip flop. You will nee one for each flip flop. Sew around toe guard and secure to each strap. Row 4. 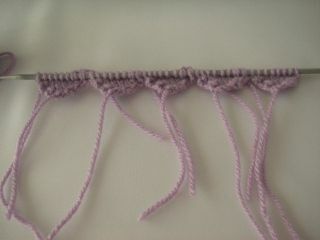 Knit front & back of 1st stitch purl 6 (8sts). Cut yarn leaving a 4’’ tail and leave on a spare needle. Thread yarn through stitches and pull tight and sew into place. Secure all loose ends. Knitting Pattern by Dianne Jones Knitting Galore is licensed under a Creative Commons Attribution-NonCommercial-NoDerivs 3.0 Unported License. copyright by Dianne Jones. Ethereal theme. Powered by Blogger.